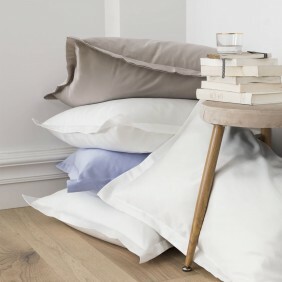 At Essix, you will, for sure, find a soft and generous duvet that will bring you the best sleep and the sweetest dreams. We have several sizes available both for natural duvets and synthetic duvets. Our duvets sizes are available in various dimensions to fit every mattress: 140x200cm duvet, 200x200 duvet, 240x220cm duvet, 260x240 duvet. 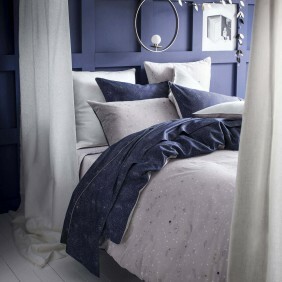 Our EDEN duvet is also available with a 100x140cm duvet. Essix offers natural filled duvets and synthetic filled duvets to provide the best comfort during your sleep. 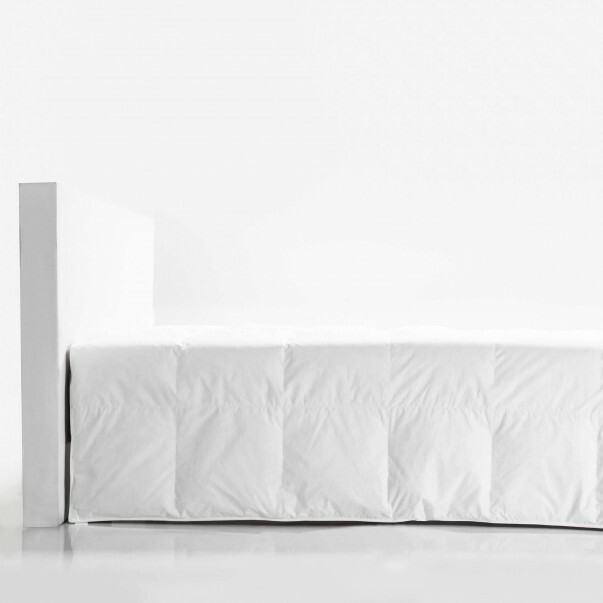 With its natural duvets, Essix guaranties an ideal air circulation thanks to the box stitching. It also guaranties a dust mite barrier and no loss of feathers thanks to its casing 91 TC. 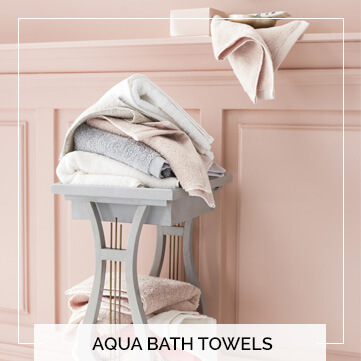 The use of new down and adult duck down allows loft, greater thermal power, warmth and long-lasting resistance. 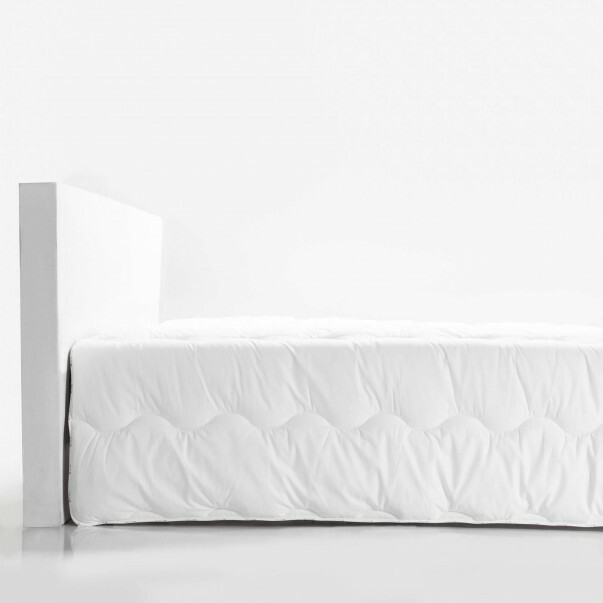 Essix natural duvets also offer maximum hygiene and comfort. These duvets are the best isolation for cold winter nights. 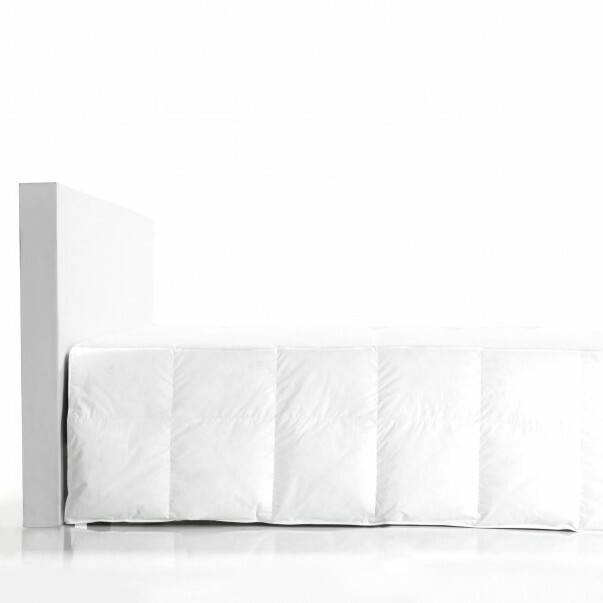 Essix offer a great choice of duvets with various sizes, weight, filling and cover. Synthetical duvets have the advantage of being less expensive. All of our synthetic duvets are filled with silicone-coated hollow fibre but have different covers according to the models. 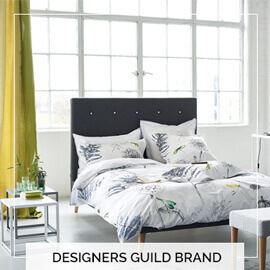 Indeed, Essix synthetical duvets are either made of 57 TC 100% white cotton wave stitching (EDEN, SUMMER, YING ET YANG), 152 TC 100% cotton white percale square stitching (ZEN) or 200 TC 100% cotton white percale square stitching with a double stitching edged finish (NIRVANA). According to the season, you might wish to switch your duvet. Winter duvets: choose our natural duvets or our NIRVANA or YING ET YANG synthetic duvet. 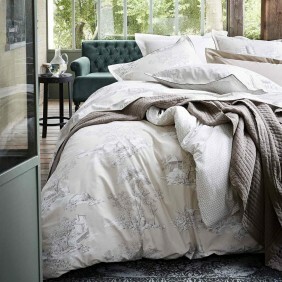 Autumn duvets: Choose our EDEN or ZEN duvets. Summer duvets: SUMMER and YING ET YANG duvets. Spring duvets: YING ET YANG duvets. All seasons duvets: YING ET YANG duvets. This duvet is a 2-in-1 duvet, joining one summer duvet and one spring duvet linked with 6 ties to obtain a winter duvet. If you are looking for an anti-dust mite treated duvet, choose our ZEN duvet.